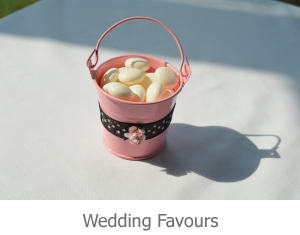 Accessories Page, favours, bubbles, confetti, DIY craft equipment, real petals, table sprinkles, weddings, yorkshire, huddersfield, leeds, west yorkshire. Silver Heart also stock and create a range of accessories that put the finishing touches to your fabulous wedding. 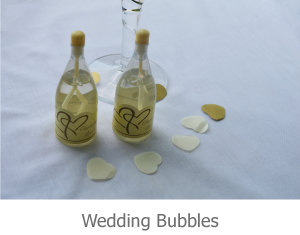 We stock a range of wedding accessories including: favours, and wedding bubbles.